ATC Healthcare Feature- Everywhere we look, beauty products and services are front and center… EDSA billboards, TV commercials and newspaper ads. There can be no doubt that they sell. What could be more appealing than the opportunity to improve oneself? Not much. That’s why you shouldn’t forget about your mental health either. With mental wellness, comes true and sustainable self-improvement. Train smarter, not longer. Acquire the will and knowledge to eat better and stay lean. Take care of your brain. ATC Ginkgo Biloba is a dietary supplement called the “Brain Enhancer”. It contains an herb, Ginkgo Biloba, which protects the brain from nerve damage that might lead to Alzheimer’s disease. It can also help in managing symptoms of Dementia. ATC Ginkgo Biloba is available at Mercury Drug and all leading drugstores nationwide for P6.00 per capsule. 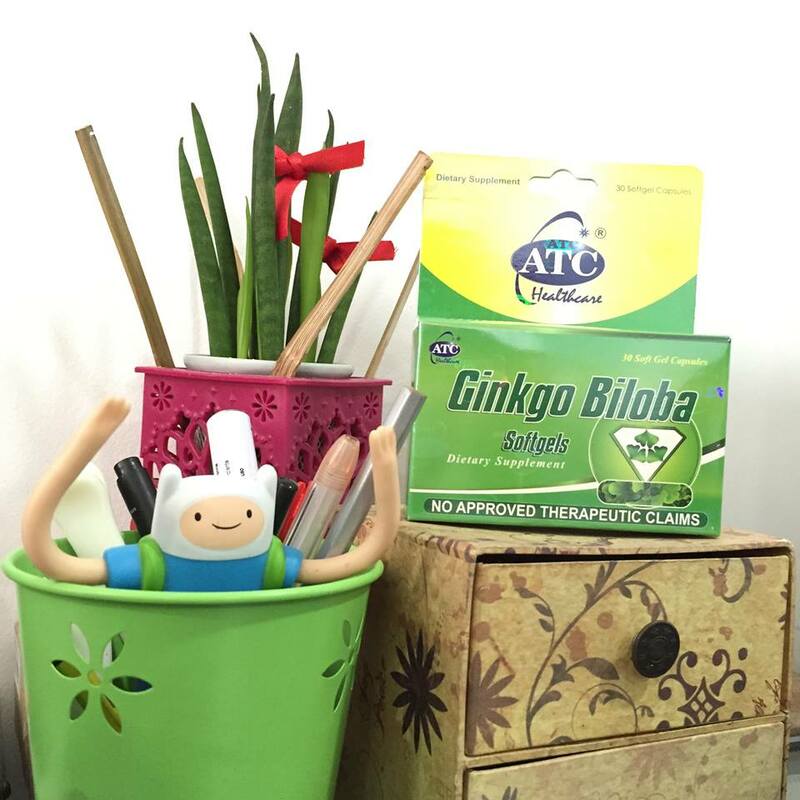 Improve yourself with ATC Ginkgo Biloba.